Mashreq University offers Mechatronics Engineering program, which brings together the study of mechanical engineering and electronics engineering, to design and build systems and production automation, which encourage scientific work and create an active and promising environment for a better Sudan. In 2003, Mashreq was upgraded to a full university status after fulfilling all the requirements of the Sudanese Ministry of Higher Education and Scientific research. The university buildings were designed and built to establish a University Collage with a complete set ofn infrastructure including the lecture halls, the sudy laboratories in addition to the conventional and electronic library. 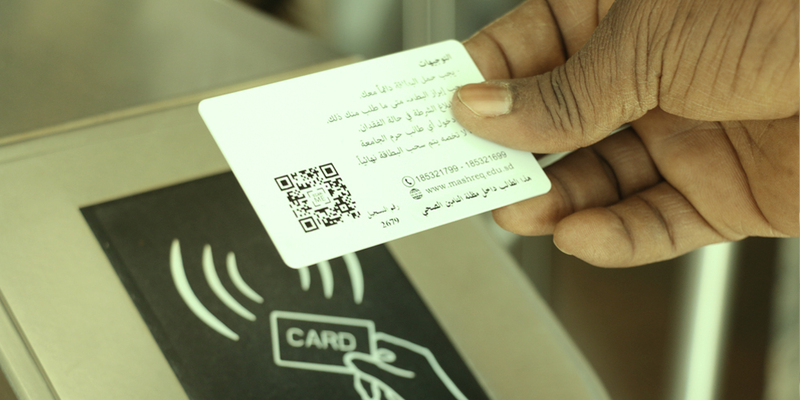 In order to increase the efficiency of the operations within the university and to improve the utilization of information technology, the University introduced the system of the electronic gates. They reduce the time taken to organize the entry and exit of individuals. As part of our continuous development and as we look for the quality in higher education for our students and employees, Mashreq University launched the electronic attendance system with the aim of canceling all paper based transactions related to attendance and avoiding human errors. The E-learning system has been imposed at Mashreq University in order to improve the process of education and the educational technology. This system will benefit from the up to date technology to provide a flexible and handy learning environment for the students, which, comply with the university strategic aims. 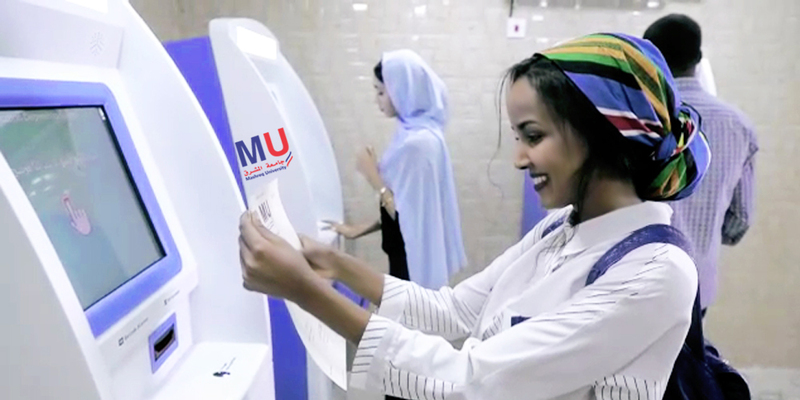 The former Sudanese minister of higher education and scientific research, Prof. Somaya Abo Kashwa were the guest of honor as Mashreq University launched the automated certificate issuing system (MUCK) for graduates and alumni. 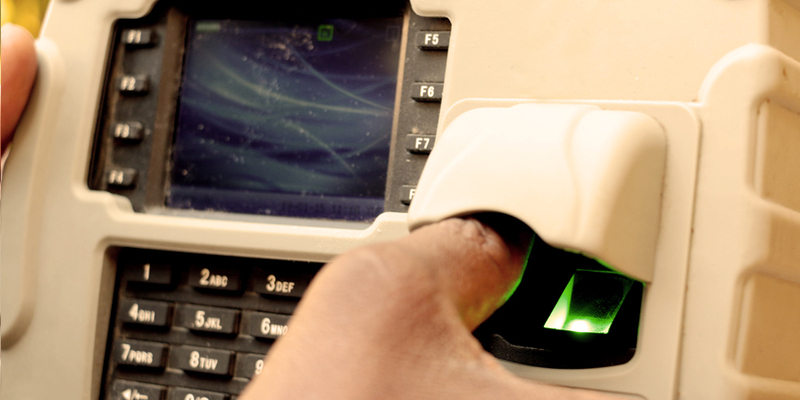 This system allows for the automated issuing of the certificates of the graduates. Mashreq University distinguished in study programs with the authorization of Ministry of Higher Education and Scientific Research, the Bachelor of Honors in Artificial Intelligence to be the first University in Sudan and the Middle East to offer this program. 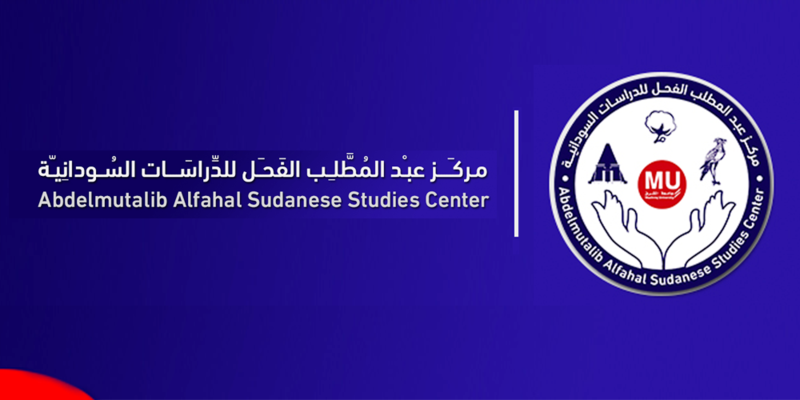 Abdulmutallab Al- Fahal Center for Sudanese Studies was established for a number of purposes including the documentation and expansion of the of the Sudanese ideology and the discussion of the common cultures in communities in order to create a united and harmonious society.